Life as the d’Eir tribe knew it, changed forever. 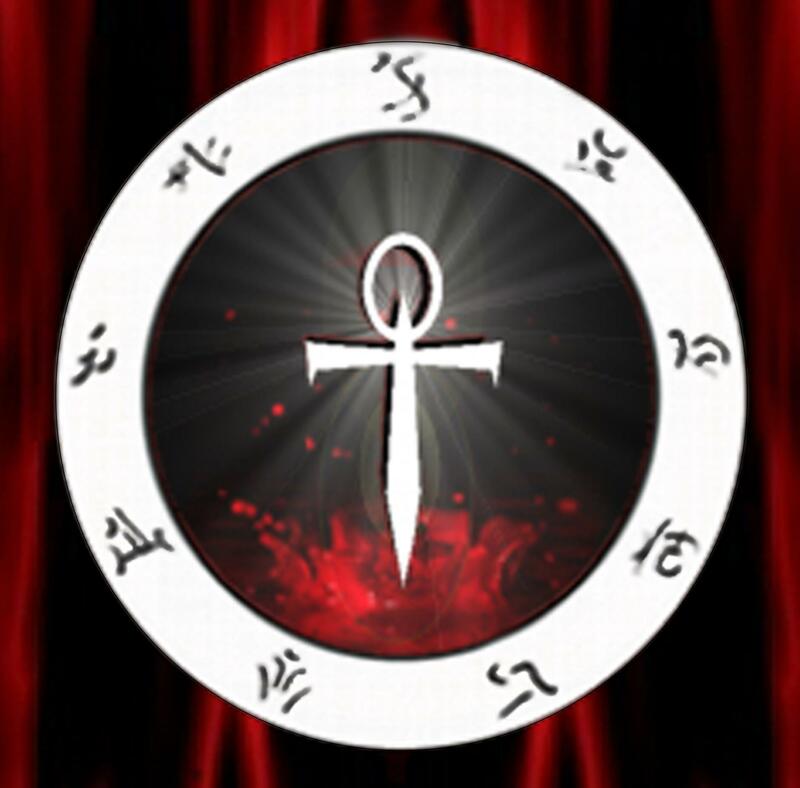 The South African Vampyre Alliance, a body which has been active in building the SA Vampyre Community since May 2011, is in the process of undergoing major internal restructuring, with several changes already in process. The Regency decided over the past week that the purpose of these changes is to streamline functioning of existing internal SAVA bodies, to determine which of these are redundant, and especially to increase member participation as well as the total effectiveness of the organization itself within the SA VC.